Draftee Katie Lynch will play her first official AFLW game when Collingwood hosts Melbourne at Victoria Park on Saturday. The highly-rated forward was selected by the Pies with pick 11 at the 2018 AFLW draft and impressed in the practice match against the Bulldogs last month. Eliza Hynes will also take to the field for the first time in 2019. 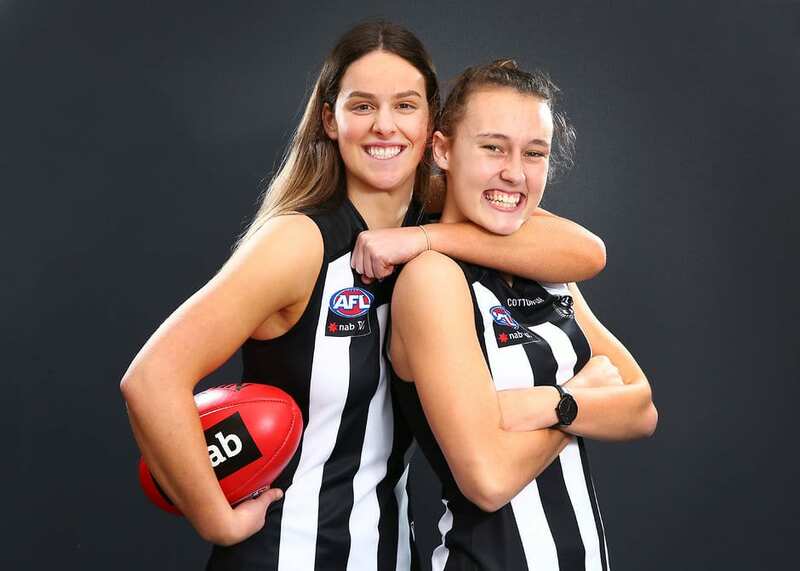 As the Pies will be without Kristy Stratton and Sophie Alexander, youngsters Georgia Gourlay and Mikala Cann will move into the forward line. Interchange: Ruby Schleicher, Lauren Butler, Sarah Dargan, Brittany Bonnici, Erica Fowler. Live on 7Mate and Fox Footy from 4.30pm (AEDT).